It’s not easy being a fan of the Chicago Cubs. The team hasn’t won a World Series since 1908 and it doesn’t look like it will anytime soon. Yet, there are the fans every year, cheering on their lovable losers because they know that, one day, the taste of victory will be oh-so-sweet after so many years of losing. 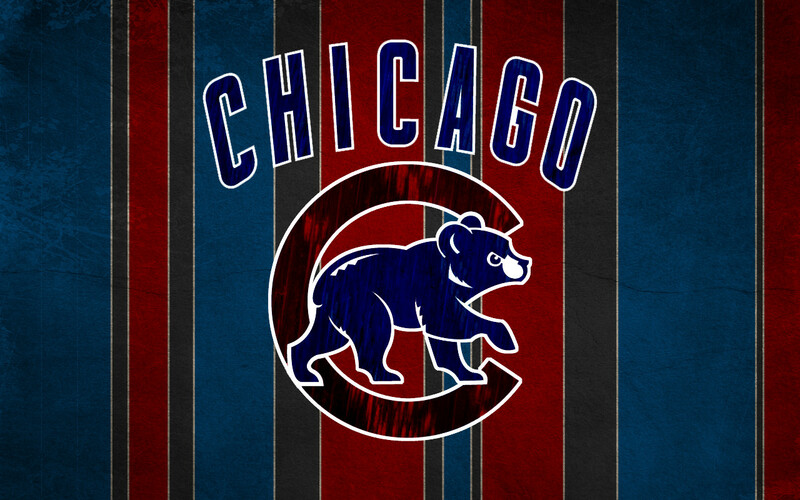 To honor those faithful fans, we’ve compiled our favorite Chicago Cubs wallpaper, browser themes and iPhone wallpapers. When the team start winning, you’ll want to be the person who was completely surrounded by all things Cubs, and a browser theme is a great place to start. Not only will your fandom be proudly displayed while you use the Internet, but the official Cubs browser theme from Brand Thunder gives you even more, including scores, tickets, the latest news, promotions and more. Of course, being a fan also means being able to express your creativity. Thanks to BT Engage, you are also able to easily create your own Chicago Cubs Firefox theme or Internet Explorer theme in just a few ridiculously easy steps. You could always create an anti-St. Louis Cardinals theme if you wanted, too. One of the things that makes being a Cubs fan so tolerable is Wrigley Field. The beautiful, historic field is the perfect place to catch a game, which makes it the ideal subject for your Cubs wallpaper. Or you could put up a huge background of your favorite player. The Cubs have also had a variety of great logos throughout the years, so you could even go that route. Essentially, there is no wrong way to go when finding your Cubs desktop background. Unless it adds to the team’s already burdensome curse. iPhones are incredible devices with the capability to display images of a breathtaking quality. And with Cubs iPhone wallpaper, you can take your favorite team with you wherever you go, including the bar, where (for those of us who are of age) you’ll go to drown your sorrows after another lost season. But, and this is what makes us keep coming back, there’s always next year!